Ay, Poppy! 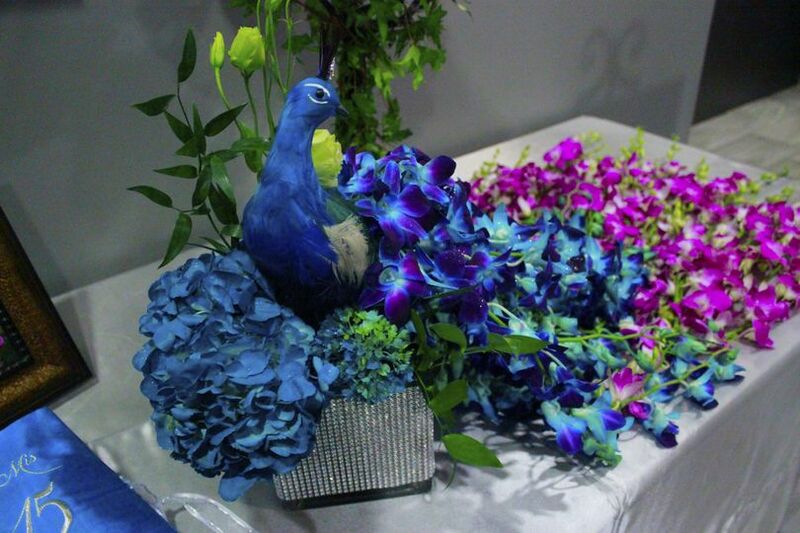 Floral & Event Decor is an event planning and decorating company based in San Antonio, Texas. 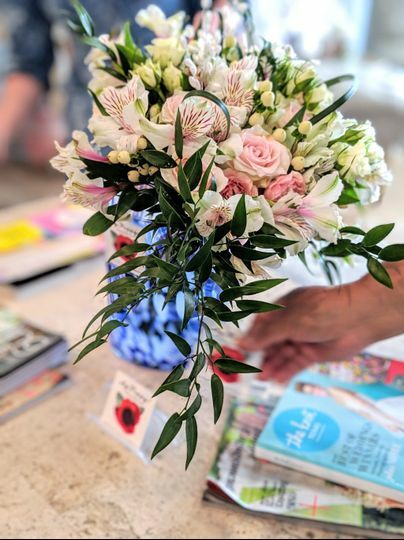 Founded by sisters, Cici and Imelda, our team of event specialists are dedicated to creating beautiful and affordable events. 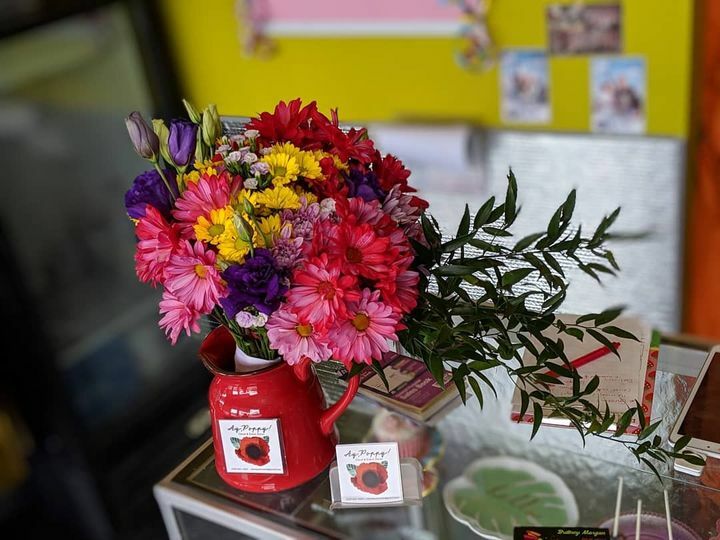 Offering a variety of event planning, decorating, and lighting services, Ay, Poppy! specializes in taking care of your event details so you can enjoy a wedding planning experience that is as stress-free as possible. Ay, Poppy! 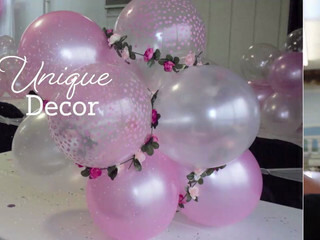 Floral & Event Decor offers event planning, event decorating, and event lighting services for weddings, anniversary celebrations, and quinceañeras. 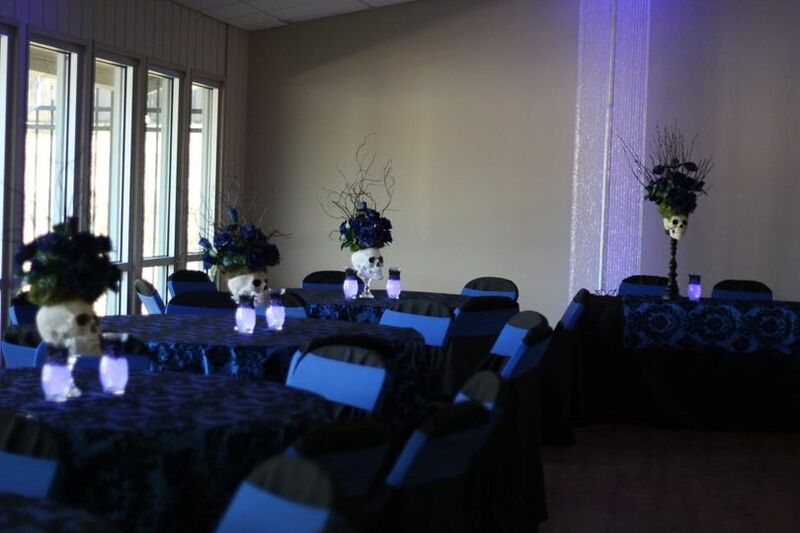 Our team specializes in creating beautiful and affordable events that are tailored to your style, preferences, and budget. 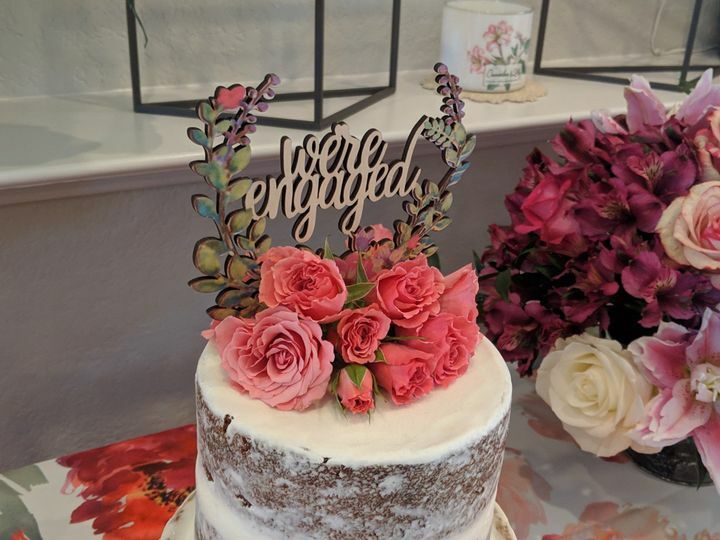 Cici and Imelda understand the stress that wedding planning can bring, and strive to provide clients with supportive and comprehensive wedding planning services that are worry- and hassle-free. They will take care of every detail so that you can enjoy your once-in-a-lifetime wedding planning experience. Unique weddings are our specialty! Our planning packages include full-service planning, partial planning, and day-of coordination. Ay, Poppy was an absolute gem to work with! Cris was on top of everything with our wedding from start to finish. 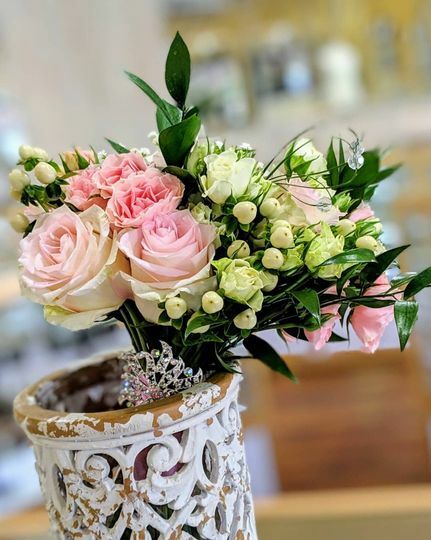 She was always there, the company genuinely goes out of their way to make you feel special on your big day and we’d recommend them to anyone and everyone that needs help for their big day! 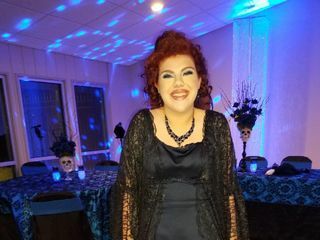 This was my first time using an event planner. OMG, I’m so glad I did! 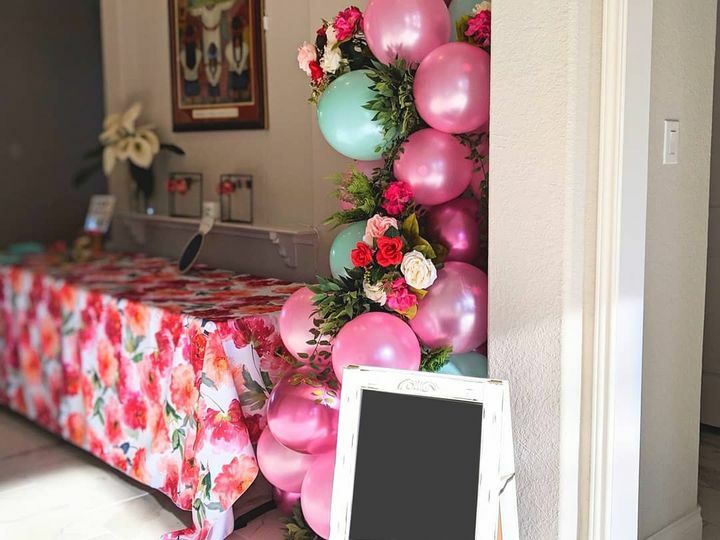 Not only were they affordable, but they made it so easy and took a lot of the stress of planning a party out of the equation. The end result was beautiful! I will definitely use Ay Poppy for my next special event. Thank you Cecilia! We had so much fun setting up for your family and bringing Revi’s vision to life!